If you’ve accidentally deleted photos from your memory card, chances are all is not lost. We put three leading image rescue programs to the test. Have you ever been at a party and had someone pick up your camera and unintentionally delete your priceless party memories? Or maybe you accidentally deleted those important documents on your thumb drive. Assuming you didn’t continue using your storage device, there’s still hope of retrieving your lost images and files. We tested three of the biggest names in image recovery software to search for the best way to recover lost images and other files. We only tested software available for both Macintosh and Windows-based PCs. For our test, we used JPEG images shot with a digital camera, though all three programs we tested can recovery other file types as well. Each program was tested using three series of five images shot with a Casio EX-Z1050 and Lexar Professional SD card. All three programs, DataRescue’s PhotoRescue 3.0, Lexar’s Image Rescue 3 and SanDisk’s RescuePro 3.2, were tested in both Macintosh and Windows-based computing environments and offered similar results though additional features and graphical user interfaces varied from program to program. While testing on a Mac, all three applications performed identically. Because image recovery software is hopefully not something you’ll need to factor into your regular workflow, the ability to recover images is far more important than the time it takes to do so. 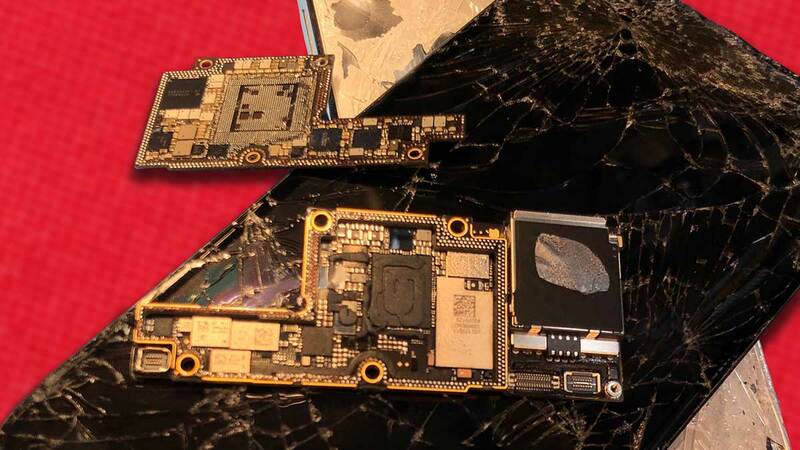 Applications were tested for their ability to recover images, not the time it takes to do so, though depending on the size of your card and speed of your card reader, each program should take only a few minutes. In our test running all three applications on an iMac G5 with Mac OS 10.4.10, each was able to recover 4 of 5 photos when images were deleted in-camera, no photos (0/5) after using the in-camera format option and 3/5 images after using the erase function in Disk Utility on the Mac. (Erasing a disk using Disk Utility renames and restructures the drive resulting in a permanent loss of some files.) Images (and files in general, regardless of type) are generally recoverable as long as the files have not been overwritten. Overwriting can happen if you continue shooting after deleting an image or format the card either in-camera or on the computer choosing to overwrite the disk with zeros. A basic computer-based format simply removes references to data but does not overwrite, so while data still remains on your card, it’s no longer visible. Like the other two applications, following an unsuccessful recovery after an in-camera format, SanDisk’s RescuePRO offers an explanation for the recovery failure: ÏSome cameras overwrite deleted images and files with zeroes and data cannot be recovered.Ó If your card has been formatted in a camera that employs this method, chances are your files are permanently lost. Results varied from program to program while testing on a Dell Latitude 620 laptop running Windows XP. PhotoRescue and Image Rescue 3 managed to recover all images deleted in-camera, though RescuePro recovered 4/5 images and the application became non-responsive twice before doing so. We didn’t experience any issues using this application in Mac OS. Results with an in-camera format were the same as on the Mac, as no images were recovered. After a basic computer format using Windows Explorer, RescuePro bested the other two applications recovering 4/5 images while Image Rescue 3 and PhotoRescue recovered 3/5 and 2/5 images respectively. Occasionally image recovery software may be included with your memory card, either on a CD or pre-loaded on the card itself, so before formatting for the first time, check to see if this is something your card manufacturer offers. You can’t use the included Rescue software unless you install in on your computer first! 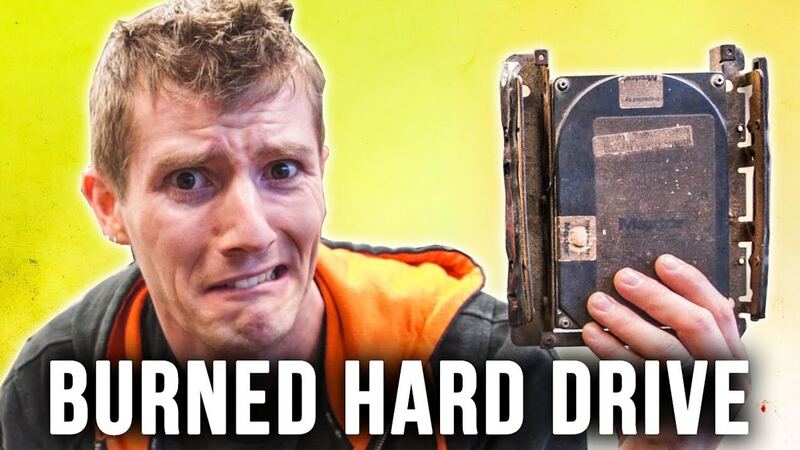 What happens if you lose data on your entire hard drive? Though you’ll still want to replace the drive, there are ways of retrieving large amounts of lost data before you add to your collection of electronic paperweights, but you’ll probably need some help. 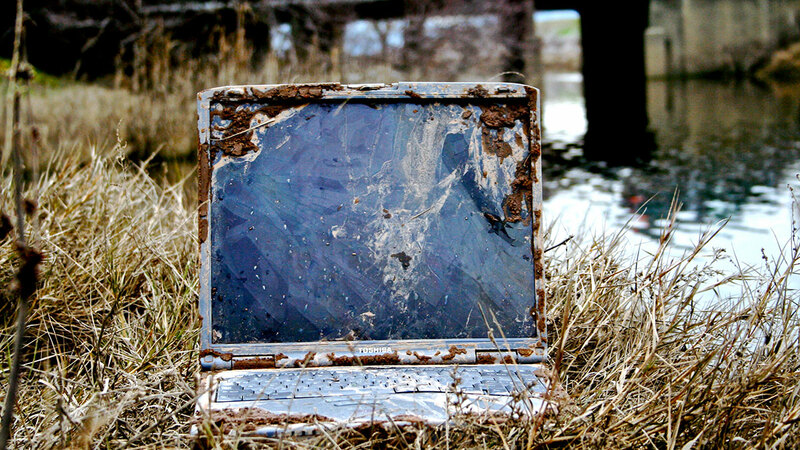 There are hundreds of local and national companies specializing in data recovery. You would be best off backing up your data daily to an external drive, but if you’re like millions of Americans without the time or patience to perform daily backups, there are still ways of retrieving data from your damaged drive — but it’s going to cost you. 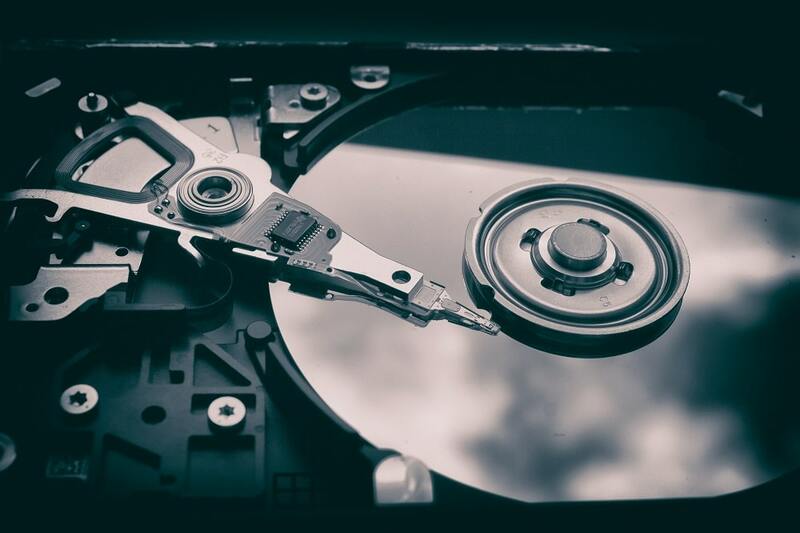 Recovery services from companies such as DriveSavers and ADR Data Recovery will often cost you hundreds, sometimes thousands of dollars depending on how badly damaged your drive is. But depending on what you may have lost, it could be worth the expense! But why wait until it’s too late? Storage is so cheap these days that it’s much cheaper to buy a big external hard drive and set up an auto-archiving and backup operation. This can be done with little expense as many external hard drives include backup utilities. Set it to auto archive overnight, and you’ve got a backup. previous post: Mimegasite.com: Technology Talk: The Crash of 2007: Are You Ready?